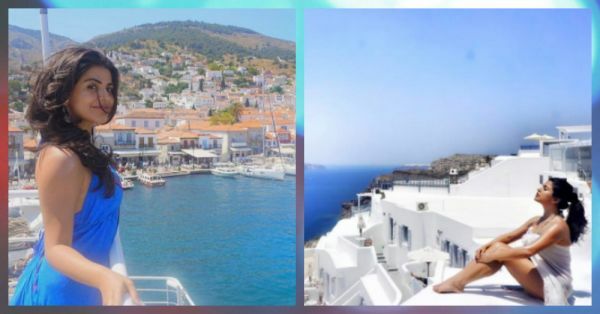 Popular actor, travel and lifestyle influencer, Shenaz Treasury recently took a vacation to Greece and her pictures on Instagram are giving us major #TravelGoals. 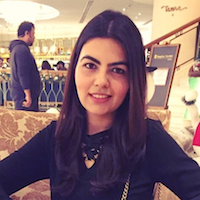 Shenaz mostly takes her own pictures and is definitely a person to look up to if you are planning a solo vacay. Here are some beautiful photos from her Greece holiday. Take a look! 1. Looks like she found her paradise! 3. This picture is making us go… wow! 5. Her outfit couldn’t have been better! 6. Sun bathing… looks like her favourite hobby! 7. She definitely knows how to travel in style! We have just one thing to say…beautiful!